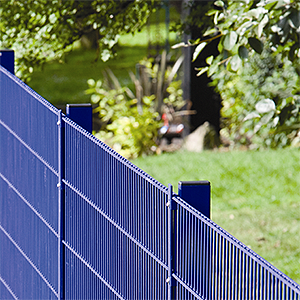 How to get the right security fencing solution for your next project. 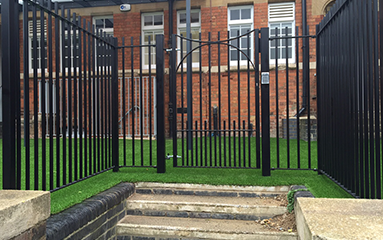 Pembury Fencing Ltd is Bedford’s leading fencing supplier and installer with a wealth of experience in the industry and our objective is to get the right product for the application. 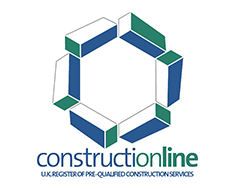 Moving into 2016 it is important that quality is maintained with a consistent supply of material. CLD Fencing Systems support this with a 15 year product warranty on all fencing systems. 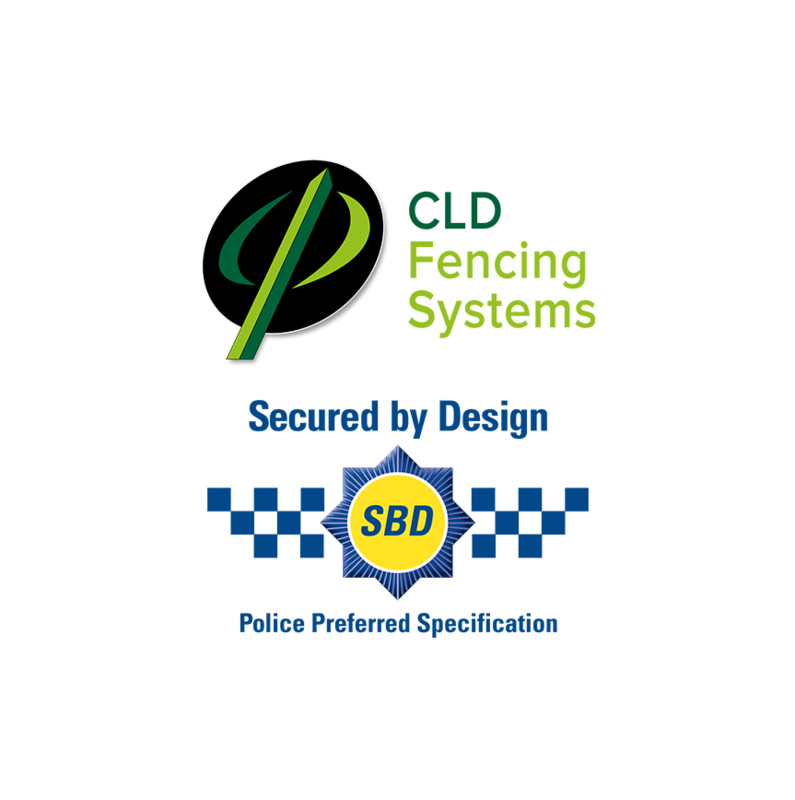 The CLD range extends from the low-cost security fencing to the specialist high security fencing with "Secured by Design" products. The Eclipse profiled panel system is a low-cost system and is commonly used where budget constraints override security, the Eclipse system is excellent for general purpose use and full product details and applications can viewed on the manufacturer’s website. The Exempla profiled panel system is the next product in the range which matches Eclipse but provided with a full length Clamp bar instead of clips to provide stronger and more robust anti vandal properties. 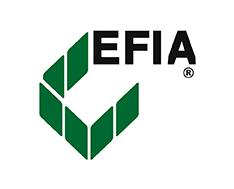 The SAFETFIX system is used as standard on the Exempla system and provides an excellent solution for the education sector. The Eclipse and Exempla products have a V profile built into the mesh for extra rigidity in the panel to allow 3m wide posts centres. 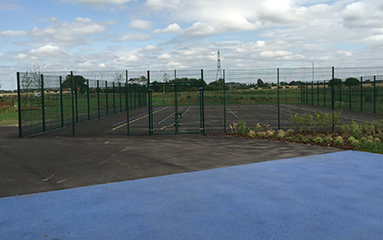 Rotop is a mesh variant which is suitable for primary care school playgrounds as the 30mm security upstanding spike is not included and the mesh is rolled over to produce a safe topping to the mesh. This is generally used for mesh around 1.2m high. In some cases, when a more visual effect is required the Rotop panels can be coated in different colours to produce an excellent visual effect. Multiplus provide an alternative to give a more striking visual effect. The wires have varied apertures along with V profiles for strength which does produce less uniform look to this product. 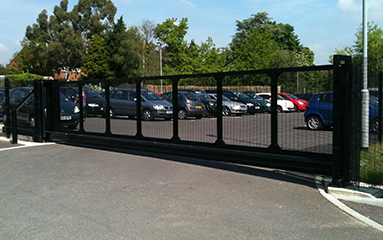 It still retains a general purpose level of security so is useful for public buildings/industrial units and schools. Moving towards the higher security products from CLD we have the following to offer. The Ultimate profiled panel system is the next level up from Exempla for security. A 165 x 38mm mesh aperture and a full length clamp bar provides this. This product is suitable for areas where the potential for intruders and possible vandalism is higher. Ultimate Extra goes further and provides 165mm x 25mm apertures and a clamp bar. The extra expense for this product should take into account the increase time it would take potential intruders to cut through additional wire to gain access. Delay times are critical when considering the protection of valuable premises and sites protected by security patrols that attend and intermittent times. 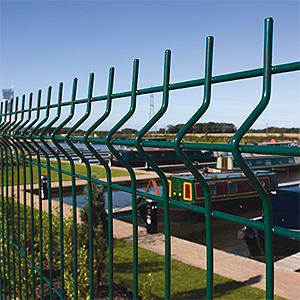 Moving on to the very high security fencing range it includes a high density mesh panel often described in the industry as prison mesh or Securus mesh. CLD manufacture this panel into several mesh systems all aimed at the high security sector. Securus with or without a profile, SR1, AC, are all products in the range providing increasing levels of security to Home Office guidelines specifically for Utilities and Military use , and more recently DATA centre protection. Dulok is also adapted into the high security range of products. Systems such as Dulok 6 and Dulok 8 provide a similar level of security to ‘Prison Mesh ‘type systems but with improved visibility as the Dulok range is essentially variations of the 200 x 50mm aperture mesh range. Dulok-25 then adds extra wire to provide a reduced 200x25mm aperture with 6mm and 8mm wires to further increase the security and the delay time associated with cutting through more wire to create suitable access points through the mesh. For further information please use our contact form, call us on 01234 378179 or email sales@pemburygroup.co.uk with your requirements and one of our fencing experts will call you. 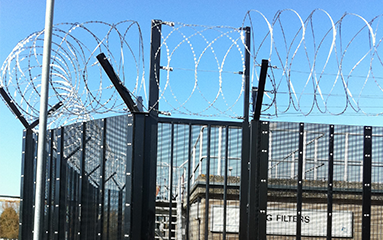 High security fencing | General fencing | perimeter Security.